Indian Vanity Case: Not Giving A F**k! A f*cking disclaimer:This is a book about not giving a f*ck. In order to practically quantify my methods, I've confessed to banishing many objects, concepts, events, activities, and people from my life. You may not agree with all of my choices. Fair. You may even think you recognize yourself in these pages - particularly if you're a parent of small children, a karaoke enthusiast, a friend, family member, or former colleague of mine. If so, you're either correct, or delusional. In any case, if you're offended by anything I've written, then you really need this book. Proceed immediately to page 25: "You Need to Stop Giving a F*ck About What Other People Think." I knew I was gonna really enjoy reading this book when I laughed out loud at the first 3 words. I'm reading it on my Kindle app, because Amazon India (fulfilled) doesn't sell the print version. But I will surely get the paperback, because I want it on my bookshelf! Step 2: Not giving a f*ck about those things. 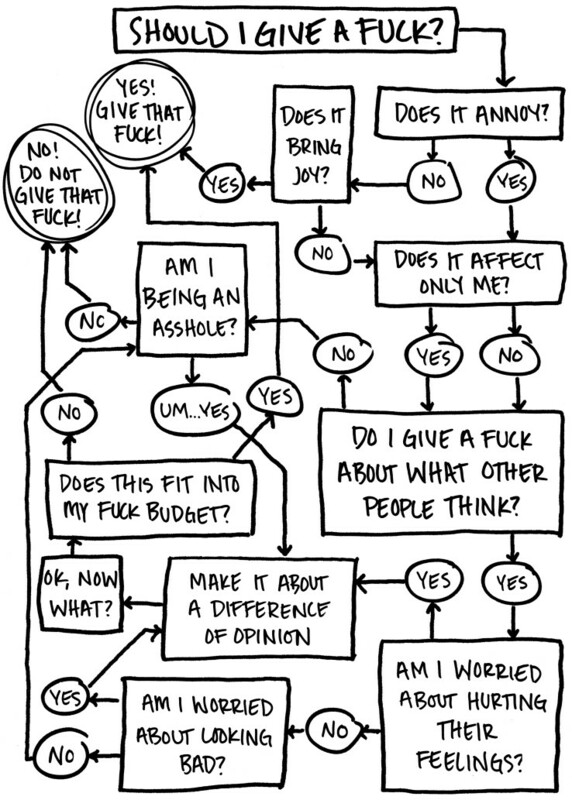 - I need to make a F*ck Budget and stick to it. - I gave way too many f*cks for far, far too long. - I wish to free myself from the shackles of f*ck-giving in pursuit of a healthier, happier life. 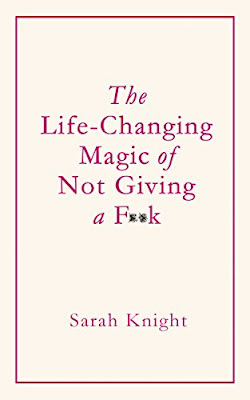 One of the top reviews about The Life Changing Magic Of Not Giving A F*ck on Amazon is by a woman who called it "cringe-worthy" and that "The author used the F-word too liberally." but not on the pages? Unlike you, the author is not edgy (and brave) only on the surface. (2) I'm almost sure your review would've had a different tone if the book was written by a man. As someone who's almost banished the F-word from my vocabulary, because I have a 2-year-old son who repeats everything I say, I think this book is hilarious, blunt, honest, entertaining & empowering - kinda how I like my people too. 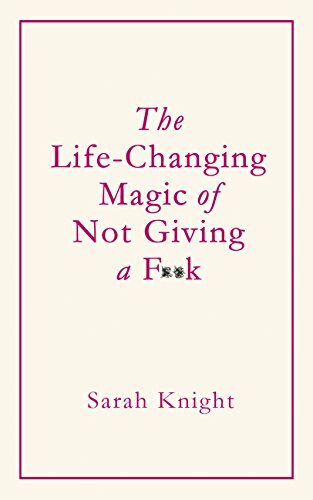 So if you're overburdened & overwhelmed by obligations, or you just generally have a hard time sorting out your feelings, this book will help you Tidy Up Your F*ck Drawer, like an immaculately organized sock drawer. Me, I'm still working on it. 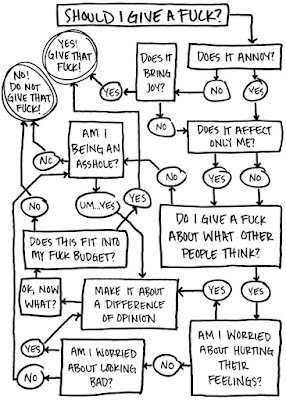 I hope that in a month or two, I'll have no f*cks left to give... haha! I've blocked certain phone numbers. I'm drinking milk, you guys! I never drink milk on its own. wow I don't give a F**k because you are writing again :) I don't care whether its related to makeup or not, I just love to read your writeup. Please do post more! i'll put it in my wishlist, this seems interesting. Btw love your kitchen theme. Well will definitely read this one. I need to read this book,..